Thank you SO much for completing the GSA Site Visit Request Form! All of the answers you have provided will help us make your site visit as cool and as helpful as possible! The GSA Network Coordinator will follow up with you shortly about scheduling your visit. 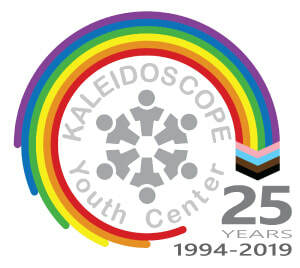 In the meantime, check out the rest of our website and like us on Facebook to get updates from Kaleidoscope Youth Center and KYC Connect!